If you and your partner are about to separate or are separated and you have children, there are some potential family law issues you need to be aware of. Regardless of whether you`re married or de facto, it is important to obtain family law advice for your own individual circumstances. If your children have left home, and now you are about to separate or are separated, it is important to find out what family law issues may affect you. Considering a divorce or a separation? Our expertise is your gain. 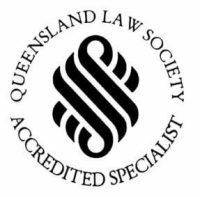 We are Family Law Solicitors in Brisbane, specialising in all aspects of Family Law and are one of the largest Specialist Family Law firms in Queensland with over 20 years professional experience. We are dedicated to achieving the best outcome for your unique situation! We protect your rights, offer focused advice and ensure full confidentiality! Your first consultation is a fixed price. If you are concerned about what to do in your situation and need a Brisbane divorce lawyer, make an appointment and let us answer your questions (07) 3221 4300. Family Law News – browse for practical tips and advice on all issues that come with separation and divorce – financial, parenting, social and emotional matters, as well as any changes and updates in Family Law. We hope you find our website useful, please contact our team should you have any questions, or would like to get in touch regarding your unique situation. Our Brisbane divorce lawyers can help you move forward following the breakdown of your marriage or de facto relationship. Relationships break down for a variety of reasons, but understanding what causes marriages and relationships to end can help you come to terms with your own situation. 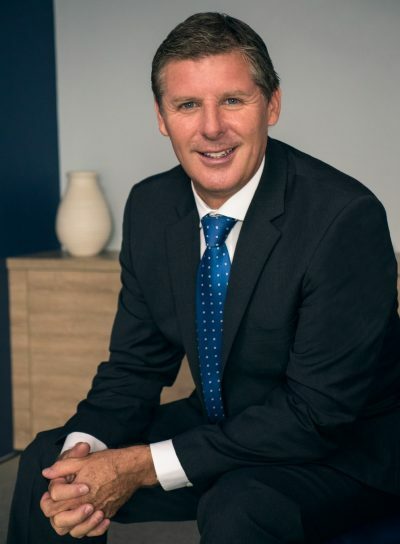 As part of our Brisbane family law services, we also provide family mediation to help resolve difficult disputes relating to property settlements, child support disputes, intergenerational conflict and parenting plans. Family mediation can be especially beneficial in cases involving children. No one should have to tolerate domestic violence and there are measures that can be taken so you and your family can feel safe. Our family law solicitors are highly experienced in domestic abuse legislation and can assist you with legal representation, filing or responding to a Domestic Violence Order (DVO) and negotiations between parties mentioned in a DVO. A Domestic Violence (DV) application offers protection for everyone, whether female, male or a child. Let us help you feel safe. 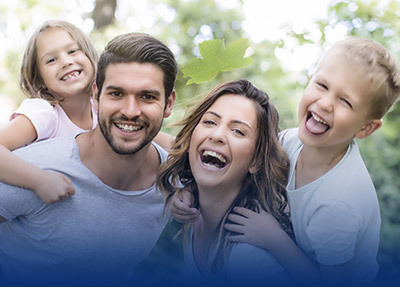 Michael Lynch Family Lawyers are Brisbane’s family law specialists and provide a range of family law services to help you achieve the best outcome for your children’s wellbeing and welfare. Our family law specialists can assist with all legal matters concerning the welfare of a child, including child custody, adoption, adult child maintenance, child abduction, child support, domestic violence and international legal matters involving children, like overseas adoption. Let us help you reach an agreement that protects your child. Couples going through a divorce or separation will generally have to divide their assets. A property settlement can be done at any time after separation, however, time runs out 12 months after a Divorce order is made for divorced couples and within 24 months after the relationship ended for de facto couples. 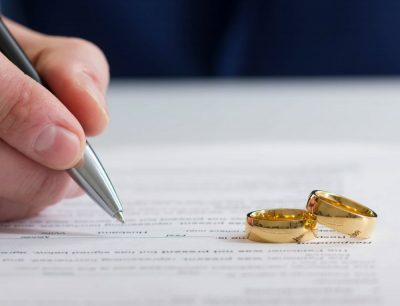 Our divorce solicitors in Brisbane are experienced in documenting property settlements and can also assist with the splitting of superannuation, which is treated like any other asset in a property settlement. If an agreement can’t be reached on a family law issue, whether a child custody case or a property settlement, court procedures may commence. As the family court process is complex, legal representation from a family law specialist is a must. Whether you’re based north or south of the Brisbane River, our family law solicitors in the CBD are here to help you every step of the way through the family court procedure, from the application and interim hearing through to the consent order and financial agreement. When a family law issue crosses international borders, it increases in complexity due to vast differences in family law from country to country. 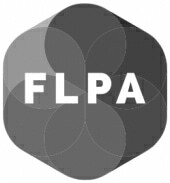 The family law specialists at Michael Lynch Family Lawyers in Brisbane have the experience and resources to assist local clients whose family law issue has crossed international borders, as well as overseas clients and law firms involved in international and domestic family law disputes. The international family law issues we regularly assist clients with include separation and divorce, international child abduction, and overseas adoption procedures. 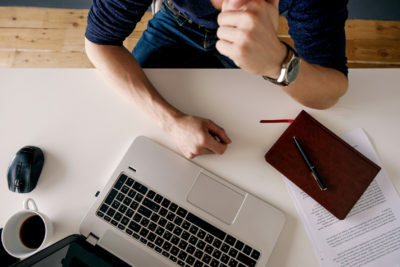 Please note that we will contact you to gather some further information about your situation and will then confirm your appointment with the most appropriate lawyer for your matter.